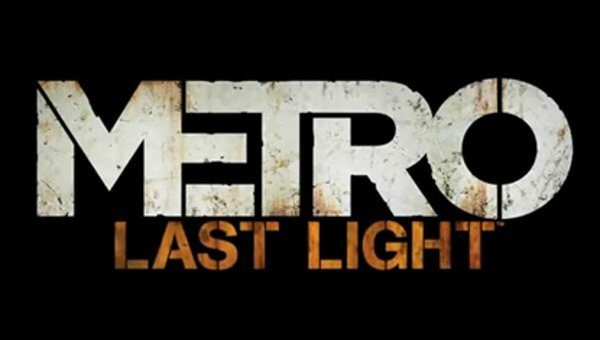 THQ has announced the release of Metro: Last Light – Enter the Metro Short Film. The Moscow Metro. A monumental feat of Soviet engineering, with a dark secondary purpose – to serve as a refuge in the event of an atomic attack. As the Cold War thawed and the threat of nuclear annihilation seemed to fade, this purpose was forgotten – except by a few, waiting for the signal, ready to open the vaults… the last refuge for the remnants of mankind. 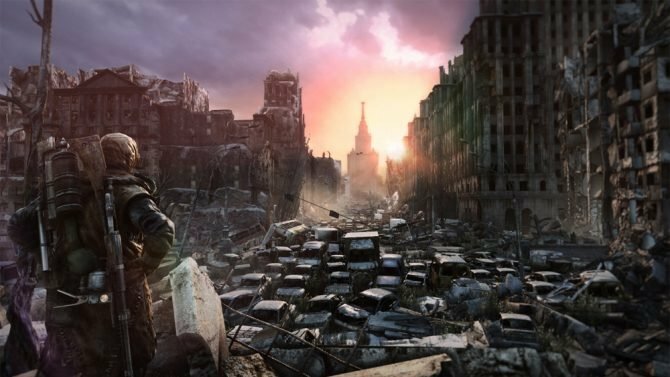 Metro: Last Light takes place in the year 2034 amongst the ruins of a post-apocalyptic Moscow. 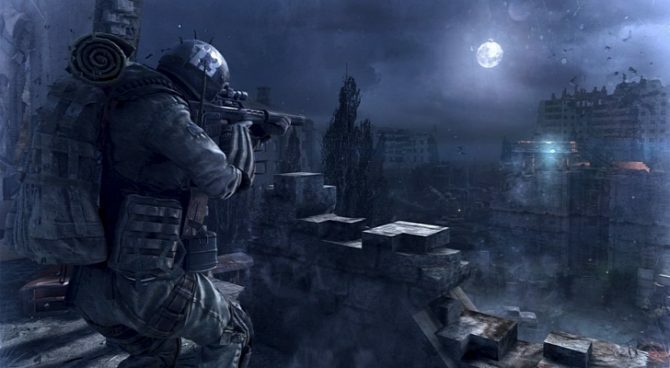 Mankind is bombarded by threats from the outside world while in their refuge of the tunnels of the Metro. 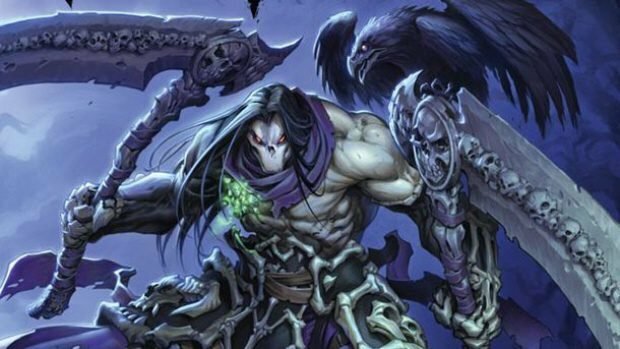 During the chaos of having to deal with mutants below, poisoned skies above, and a state of civil war is building up that could end humanity from all existence. 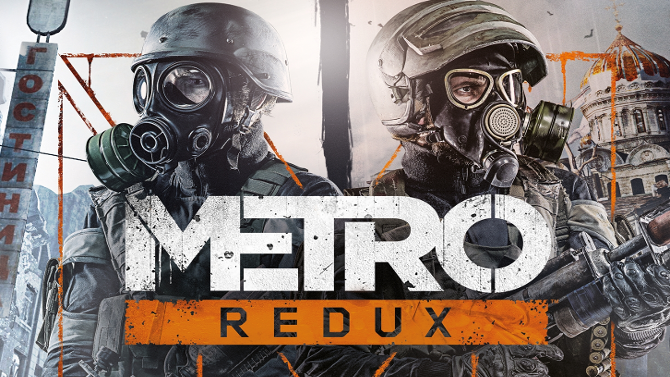 Fans of Metro series should check out this fantastic short film below.